Deciding for what particular type of food you are going to buy for your pets may seem hard but in reality, it is just an easy task. 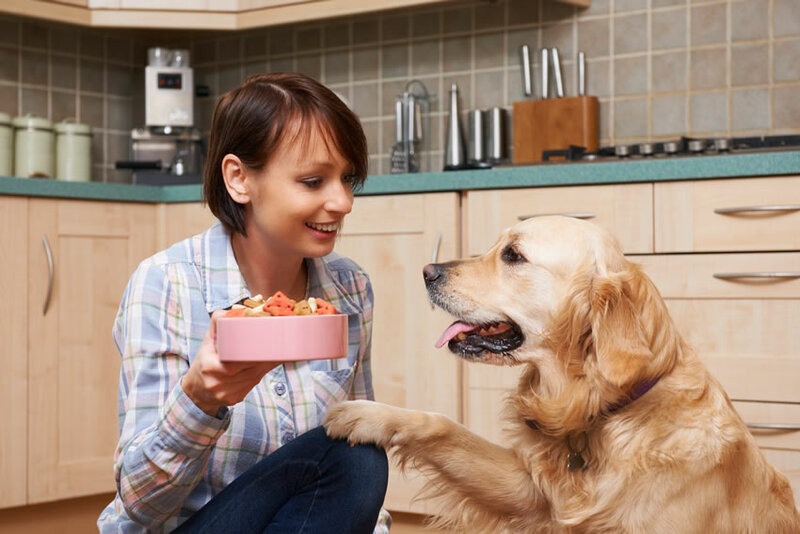 One of the main arguments in this matter is whether the food you’ll hand to your pet should be a wet food or dry food. 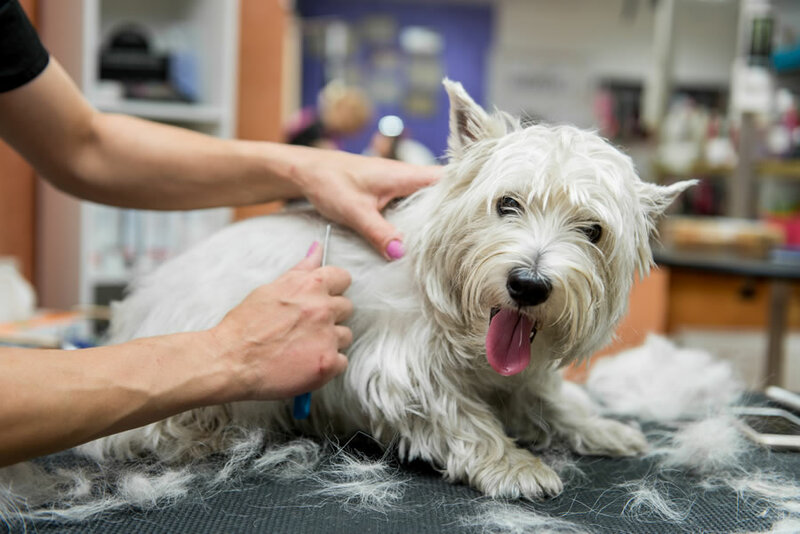 Some of the pet owners take sides based on their previous experience on pets, some ask their close friends and relatives, others stick to the advice of the pet’s breeder, while others consult to experts like veterinarians. But, the most influential factors of this argument are campaign advertisements and television commercials that claim their product as the best among the rest. Which among the two is really better? Dry Food is less expensive than wet food which gives it an edge to owners. Many of the people prefer dry foods also because of its longevity and its convenience. You can just leave it on the food bin for your pet even until the sun rises or until you come back home from work. But dry food is not good for pets who have small mouths and those that find it hard to chew. Veterinarians’ advice wet foods to older and smaller pets while those in the middle get dry foods. As a pet owner, you should be aware that not all pets drink much water, thus, causing them to feel dehydrated which is bad for their health. There is no particular reason why some of the pets don’t drink water but giving them wet food might be the best solution. Wet foods can hydrate their body as well as fill their stomachs. 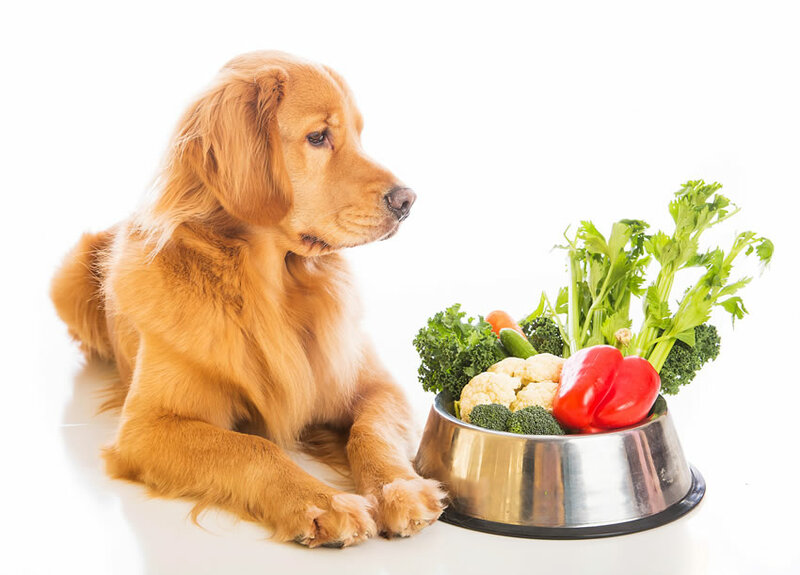 Giving wet foods to pets can lessen the amount of calorie intake from the food they are eating. Another thing is that wet foods are very much efficient for older pets that lost most of their senses. Wet foods, for your information, have a better-off scent than that of dry foods, thus boosting the appetite of your pet. Just like how our grandmothers and grandfathers like soup and not so dry meals, dogs who don’t have enough teeth to chew or those with smaller mouths can benefit to wet foods. However, having wet food as your food of choice for your pet may be costly. Note that once the food has been opened, you need to have your dog eat it or else it will spoil. It still has to be covered and refrigerated to preserve its life. Also, wet foods are more expensive than that of dry foods and when your pet eats, it will be messy. Having a special-needs pet is not the end of the world. It could be challenging but most owners of handicapped pets admit that the reward they receive in various ways and forms is way more than the work they put in with their pets. 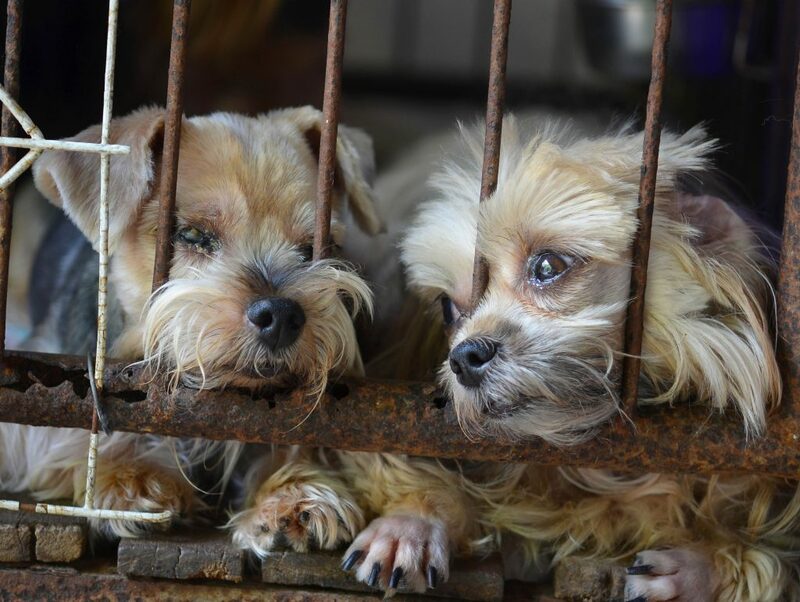 These pets are just like normal pets when it comes to playing, feeling, loving and caring about us but all they need is a little extra care and some special needs to be taken care of. The unconditional love that you get back from them is worth all your time and efforts. Taking care of a dog with some kind of a disability is not so hard. With a couple of lifestyle changes and some special care tactics, you can have a very happy and healthy pet who would love you unconditionally. The number of disabled pets and canines with special conditions is increasing every day. Some people take in a disabled animal in their homes while others have to cope with some unlucky accident due to which their pet got disabled. There is a lot of help available including therapies, treatments, and equipment which can help your disabled pet to live a better and unrestricted life. Let us look at some of the things you need to know which can help you to take care of your disabled dog. Coming up with a routine and maintaining its order is very important for your dog. It is quite similar to taking care of a toddler. You should set up a proper routine with scheduled timings for exercise, food, and rest. Try to make your dog familiar with that routine and keep a strict rule to follow the routine. Dogs are creatures of habit and setting up a routine is essential for them to ensure their long-term health, happiness, and well-being. It is always great to give your pet a “job” which he has to do each day like, for example, fetching the newspaper from the door to you. This can help your dog feel useful and would be happy to do it every day for you for just a little pat on the back and being called a “good boy”. There are various therapies and treatments available for the disabled dogs which include physiotherapy, hydrotherapy, pets’ chemotherapy or radiation, etc. 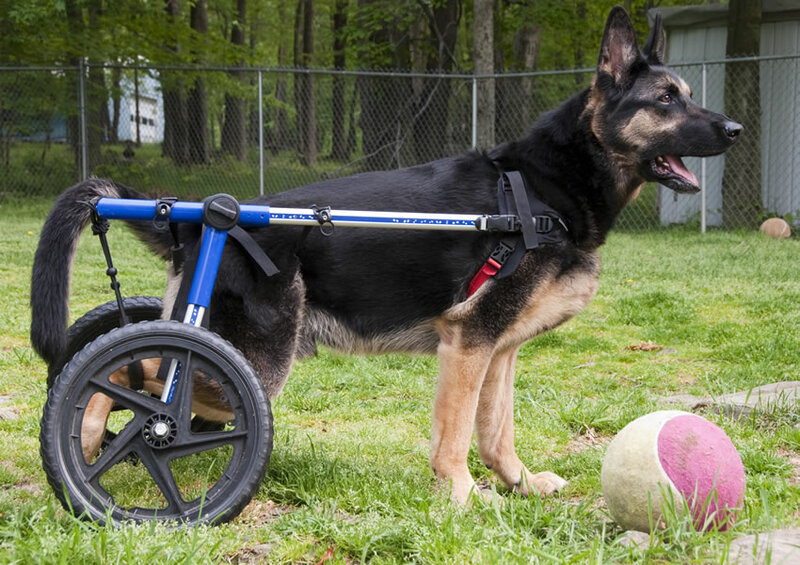 There are many kinds of walking wheelchairs available for the dogs which give support to the dogs for movement. There are three main categories of the wheelchairs and attachments to help the dog in movement namely rear wheelchairs, front attachments and quad wheelchairs. Other equipment and accessories that include Rear and Front Harness, Walking Support Sling, Dog Carts, Leg Splints, Pet Boots, etc. which also aid the disabled dog in walking. Acupuncture and Chiropractic care are also available for the dogs. It stimulates the nerves to rewire and to modify the different pathways. This helps the dog in healing. There have been cases where dogs were disabled for 6 months or more and started using their legs again after these therapies.